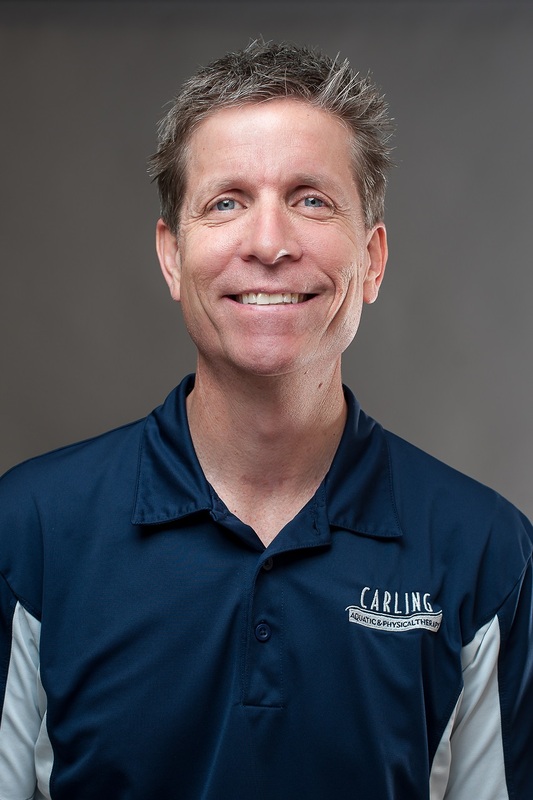 Steve opened Carling Aquatic & Physical Therapy in 2000 to serve the Gilbert area. He brings an individualized approach to his care. Steve graduated from The University of Kansas Medical Center with a Master of Science in Physical Therapy. Prior to that he received his Bachelor’s degree and did graduate studies in Exercise Physiology at Brigham Young University. Physical therapist at the Hospital, in private practice, and at Physio University. Adjunct faculty member at Physio University and Physical University, teaching both physical therapy and athletic training courses.